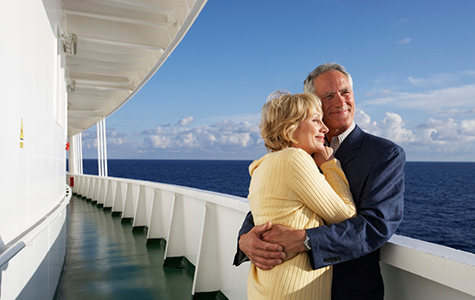 Call an AARP Travel Center Specialist: 1-800-675-4318. 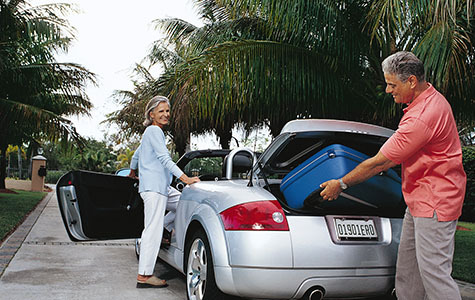 Same great deals plus expert advice, and no extra booking fees at the AARP Travel Center. Enjoy great fares from top airlines with no booking fees and no added fees for specialty tickets (multi-destination or multi-carrier). 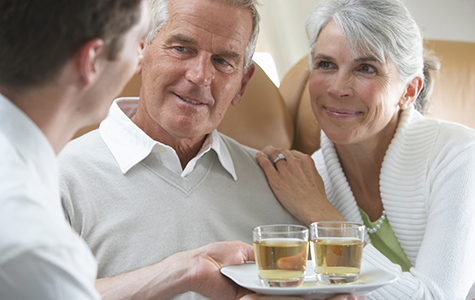 Domestic and International airlines available through the AARP Travel Center. 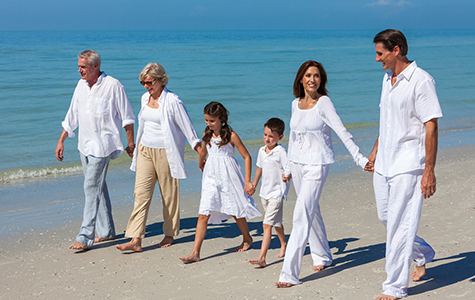 AARP Member Exclusive: 5% cash back rebate when you book and stay in 9 or more hotel rooms (up to $350 per group). AARP members receive savings, superior service, and exclusive benefits at participating Avis, Budget, and Payless locations. AARP member discounts are already built into the rate so you don't need to enter a coupon code. Shop now and save with your AARP member discount! Same great deals plus expert advice, and no extra phone service fees. AARP Travel Center specialists are available to help you with your booking 24 hours a day, 7 days a week. *One car class upgrade is subject to availability on compact through full-size four-door car booking. **Review your personal auto insurance policy and/or your credit card benefits to determine if your coverage extends to the operation of a rental vehicle. If it does not, or you do not have personal auto insurance, the additional LDW coverage can be purchased from Avis or Budget at the time of rental. *In the U.S., the discount is off the base rate. In Canada, the discount is off the lowest available discountable time and kilometer retail rate. In Africa, Asia, the Caribbean (including Puerto Rico and the Virgin Islands), Europe, Middle East, and South Africa, the discount is off the lowest available discountable time and mileage retail rates. In Australia, Latin America, Mexico and New Zealand, the discount is off the lowest available discountable time and mileage retail rate when renting with Avis. When renting with Budget, the discount is off the International Tariff Rate.